Grace Evans is steadily picking up the pieces of everyone else’s life. 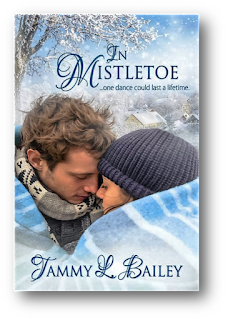 So, when her younger sister decides to turn into a runaway bride just four weeks before the wedding, Grace, drops everything to chase after her and bring her back home. 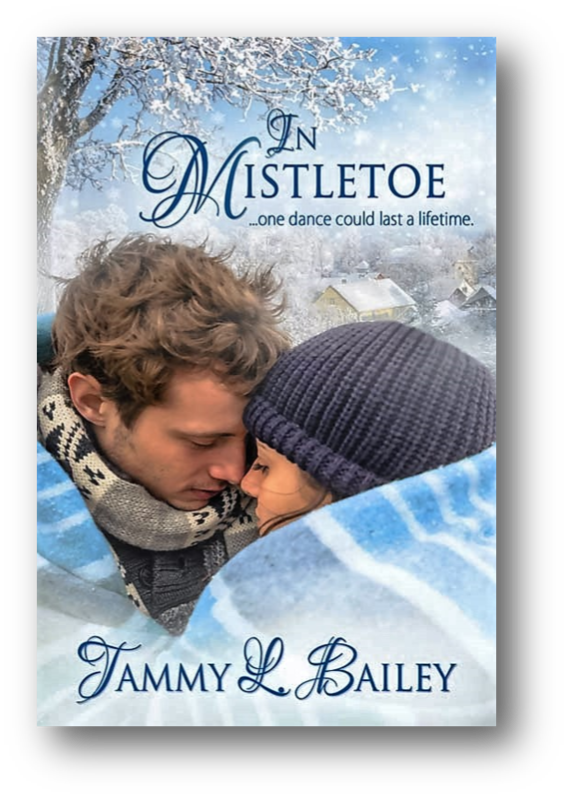 Only, when the trail leads to Mistletoe, Washington, she finds herself at the mercy of the town’s most handsome and emotionally unavailable bachelor. Ayden downed the rest of his beer, unsure whether what he was about to do was a brilliant idea or one drastic and tragic mistake. He knew nothing about Grace Evans except that she was uncommonly pretty with perhaps more freckles on her small nose than most women he knew. She also appeared a bit unorganized and seemed to carry the weight of the world on her small shoulders. He had no doubt most of that world didn’t even belong to her. However, she was nice and didn’t seem to want anything from him except a room. As he planned his next move, she exited the bathroom behind Rachel, her fine features perplexed and pinched into careful deliberation. At least she didn’t head straight for the exit; she ambled toward their booth. When she sat down, she tucked a wisp of dark shoulder-length hair behind an ear, a nervous habit he found innocent and sensual at the same time. Not that he liked to memorize a woman’s attributes; he did find her deep hazel eyes intriguing, especially when she narrowed them in serious thought. “I guess I was wrong about you. You are very popular around here,” she said, peeking up from her timidity. He chuckled and sank against the cushioned seat, believing Grace Evans presented him with more problems than he was ready to handle. Yet, he knew she awarded him a solution to at least one of them. On a gamble, he shifted forward and drew out the flyer he’d ripped off the wooden post a few feet from them. On the table before her, he flattened out the edge and tapped the center where his face lay wrinkled and distorted. She glanced up, her glittering eyes narrowing to distrusting slits in the muted lamp light. He thought about recanting his thoughts, convinced no one would ever believe she’d caught his attention, for he preferred them taller, a little vain, and more liberated. This girl, on the other hand, barely cleared his chin, possessed not one conceited bone in her small body, and appeared, at present, as cautious and jittery as a baby rabbit ready to bolt. He waited for the displeasure of such a woman to sink into his gut, causing him to change his mind. When, after a few moments of glancing at her wondrous brown-hazel eyes, his body reacted more with temptation than reluctance. I'm a LEO wife, mother, and third-generation veteran. I have been writing for thirteen years. My debut novel, LORD BACHELOR, earned second place in The Heart of Excellence, Reader’s Choice Award in 2016. 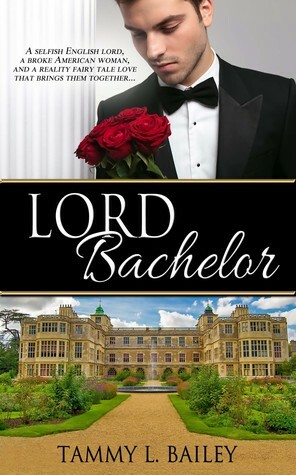 This novel was also featured in InD'tale Magazine for receiving a Crowned Heart Review (4.5 stars). Although I enjoy the contemporary romance genre, my first love is historical romance. There's just something about a man in a pair of Hessian boots. When I'm not writing, I'm spending time with my husband and two boys, ages 13 and 11. Without their sacrifice and understanding, I would have never been able to pursue my passion of writing or my accomplishment of becoming a published author.